What Options Are Available for Adding AC to My Home? The weather is heating up. Is your home ready? If you don’t currently have an air conditioning system, don’t worry. There are several ways to add AC to your home, whether you have ductwork already built in or not. Check out the following types of air conditioning systems to determine which option may work best for you. This type of air conditioning unit is the most common in U.S. homes. Conventional forced air systems use an evaporator coil in an outside unit to remove heat and moisture from your home’s air and then disperse it through the ductwork. A variety of conventional forced air models are on the market, each with its own distinct advantages. If your home does not currently have a duct system, you would need to have one installed in order to utilize this kind of air conditioner. A heat pump is similar to a conventional forced air system; however, its mechanics are slightly different. During the summer, a heat pump sends heat from your home outside; in winter, it works in reverse, extracting heat from the outside and channeling it into your home. A heat pump is used in lieu of a traditional HVAC system (conventional forced air unit and furnace). Heat pumps are easy to use and allow you to easily switch back and forth between the hot and cold systems. A heat pump can cost significantly more up front than a conventional or ductless air conditioner, but over time, it can produce valuable savings. For regions with moderate weather, heat pumps can be an incredibly wise investment; as you can imagine, it’s far less costly to extract heat from the air or ground than it is to produce it. Heat pumps are also better for the environment because they don’t rely on a traditional combustion system to generate heat. A traditional heat pump requires a duct system. Ductless air conditioning systems are heat pumps that operate without ductwork. This means that your air conditioning and heat are controlled in each room or zone rather than across the entire home. Ductless units involve installing a small outdoor unit and separate indoor units throughout your home. Because they don’t rely on ductwork, these systems send warm or cool air directly to the area that needs it, saving you money through increased efficiency. Ductless systems are very quiet and easy to use. If you have an older home without an HVAC system, ductless installation may be perfect for you. Ductless systems are also convenient for those with high sensitivity to dust and allergens because they are far easier to clean and maintain than the duct systems used by a conventional forced air system or heat pump. Are you in need of a new air conditioning system in Aspen, Carbondale, or a nearby area? Pacific Sheet Metal has you covered! Whether your old system needs a tune-up to prepare for the months ahead or you need a new installation, we can help. 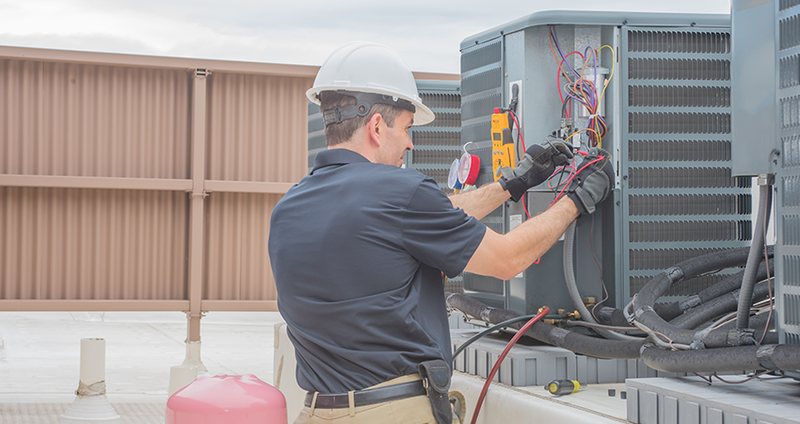 Contact us today to learn more about our air conditioning services.